Experienced realtor licensed in VA.
"From strangers to deep friendship, this is how I value you!" Paul joined Embrace Home Loans as a Loan Officer at our Fairfax, VA branch in June 2017. As a trusted advisor to his clients, he identifies their priorities and goals, then proposes the best solutions within the context of their personal and financial objectives. Paul also believes in building lasting relationships with his referral partners and clients by ensuring complete clarity and timely communication throughout the loan process. Eugene is a successful Sales Manager at Fairway. From application to closing, we are committed to providing the right loan to finance your home. David is a highly ambitious, thorough and responsive Loan Officer, working out of the Bethesda office for First Home Mortgage. Senior Loan Officer at GMM, LLC. Whether you are looking to buy your first home or refinance your existing home, she is here to assist you throughout this process. 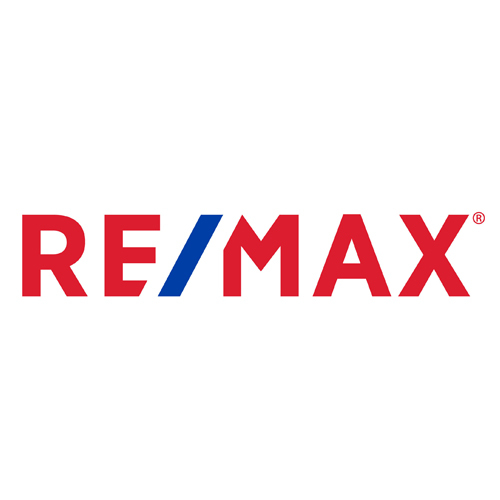 Mark is a well-established, highly experienced real estate agent in Kensington, MD. “Delivering real estate solutions, contributing to better lives." This motto forms the cornerstone of the Sison Homes team’s approach in providing the best customer service in residential real estate.